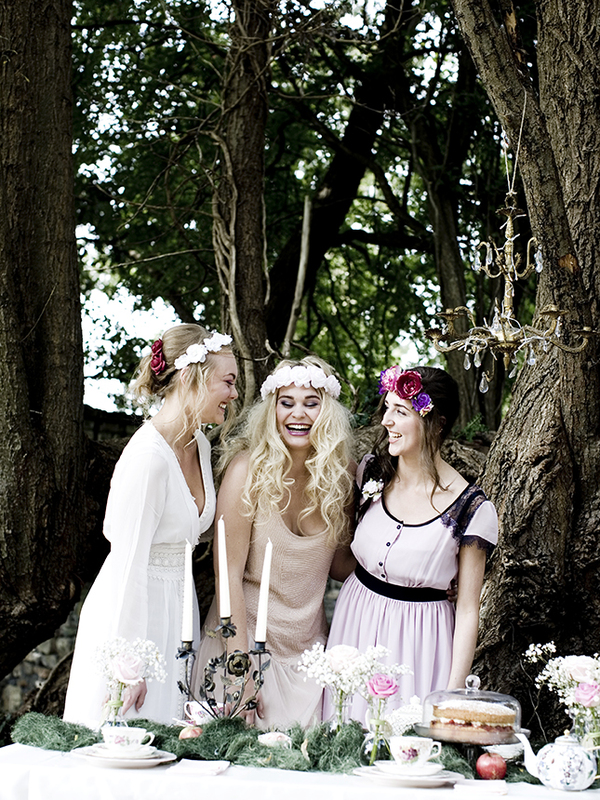 How to plan an awesome, unusual hen party: the good bridesmaid's guide! 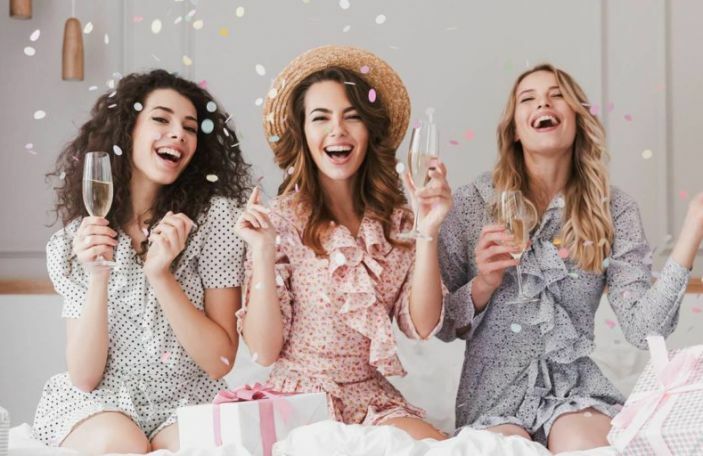 While a generous helping of prosecco helps most hen parties go off without a hitch, there are some pitfalls to that plan. 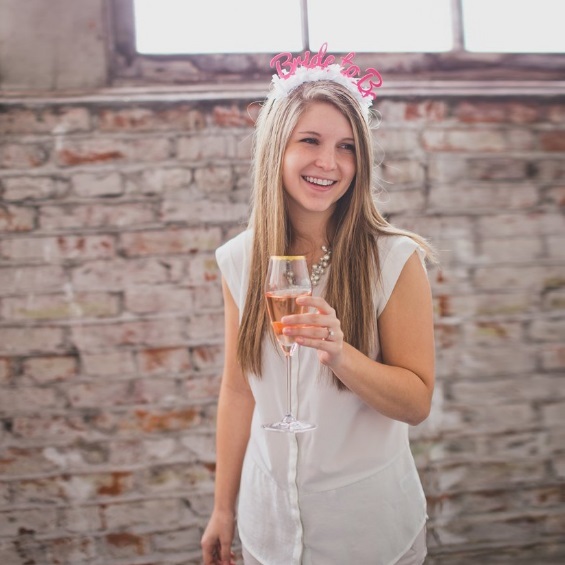 Planning a hen party can be a stressful task, especially if you're a first time bridesmaid. You want to plan a great party and something special the bride will remember forever, but how do you make yours a hen party with a difference? Alternative and unusual hen party ideas are hugely popular right now - and there are plenty in our list of willy-straw free hen party ideas - but having an idea for your hen party only goes so far. 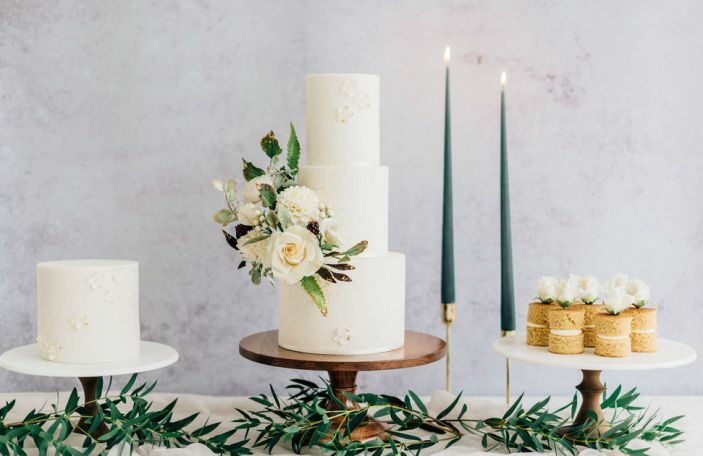 We asked Oh So Sweet Occasions, the Waterford-based party planning service that offers bespoke mobile afternoon tea parties, event planning and event styling, for their advice for bridesmaids wanting to plan the best hen party ever! I’m a first time bridesmaid! How do I even start planning an unusual hen party? Don't panic! Planning your first hen party can be overwhelming but nothing to be scared of. Just remember that you can and will make it all happen in the end! 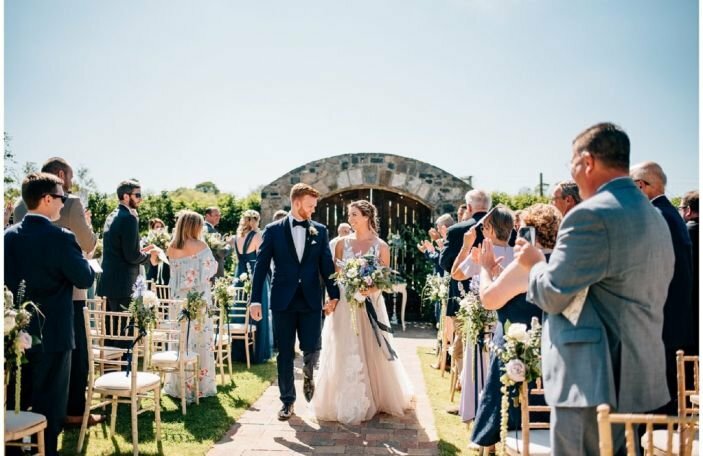 It can be difficult to decide not only on a location but also agree on budgets, numbers, activities to suit everyone, blending family and friends, keeping the bride-to-be happy and in some cases working with different time zones. My tips would be to keep it simple, know your audience and stick to a budget. Break it down into small manageable tasks – divide and conquer as a team. Your first step is to decide on a date with the bride-to-be and send out a save the date to all the guests as early as possible. This will give you a much better idea of numbers and should hopefully make it easier for you to decide on other aspects of the hen party. Also, anyone who knows me will know that I'm a big fan of a spreadsheet and making lists! Get organised and use the tools that will work for you whether that's a private Facebook group, a shared Google Drive document or a simple email / messenger group. How far in advance of the wedding should a hen party be? Ideally it should be around 6 - 8 weeks before the wedding. 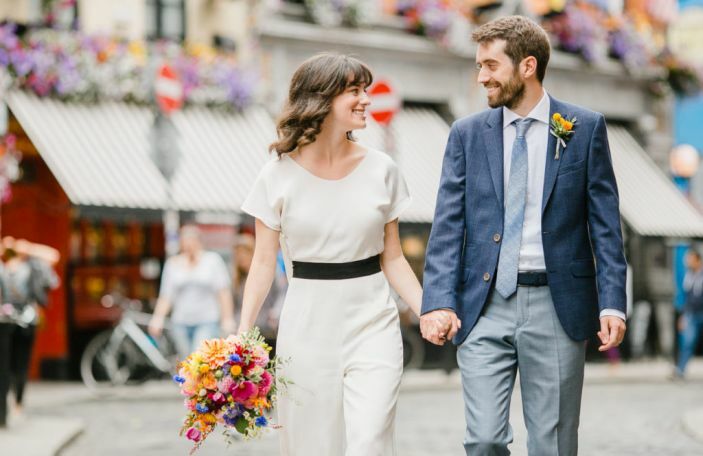 Far enough in advance for everyone to enjoy the hen party and for the bride to recover but not too close that guests are trying to cover the costs of two big events around the same time. 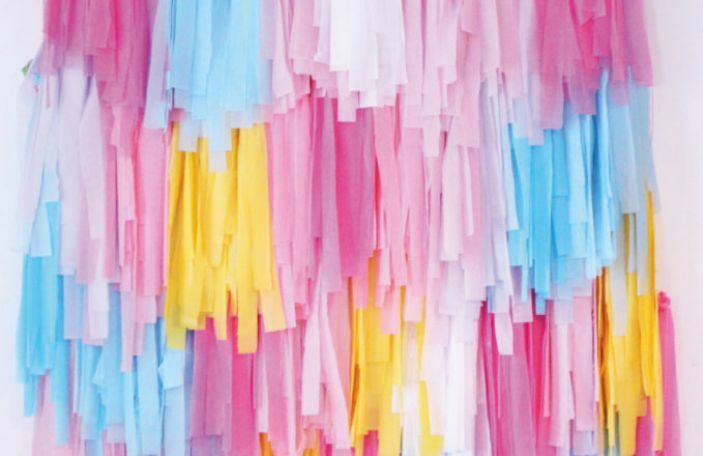 How do I plan an unusual hen party that everyone will enjoy? You'll be planning a hen party for a diverse range of people and trying to mix together family and friends. Plan an event that suits everyone and doesn't leave anyone feeling excluded. 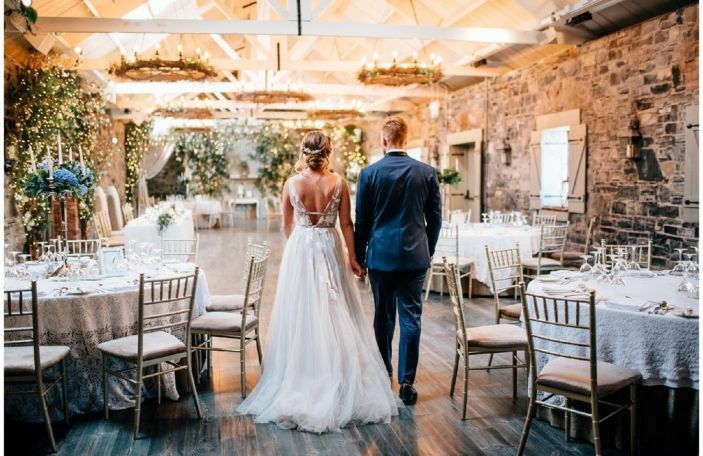 Think about your guests when deciding on a budget. Not everyone will have the budget for a full blown weekend away so have some flexibility for people to join in with all activities or just some activities. I often see guests will come to just the afternoon tea part of the hen party and leave out some of the other activities (not just due to budget but also time constraints). Also don't spend too much of the budget on hen party guest gift packs, accessories etc... It may seem like a great idea at the time but it always gets left behind and the money might be better spent and appreciated elsewhere – like an extra round of drinks. Check your schedule, look at your activities and how everything fits together. Keep a schedule with you on the day as it'll be your job to keep everyone on track but allow a bit of downtime too. Sometimes it's good to have a little bit of time during the hen party where you can sit and chat to everyone over a few drinks. Good food, drink and conversation can go a long way! Don't forget about transport – this one always seems to get overlooked. Get organised. Plan some hen party games that will get everyone talking and think about a personal memento for the bride. Keep it simple. You don't need to be hiking mountains or flying half way across the world. Sometimes dinner, drinks and dancing is all it takes to keep everyone happy! Tell us about your mobile afternoon tea parties! Aside from the fact that I love styling afternoon tea parties and meeting new people I always feel very privileged to be play a part in a hen party. My favourite moments are always seeing people's reaction to the tea party and seeing how much time, thought and effort is put in by the bridesmaids into celebrating their friend's hen party. Some of the work put in by the bridesmaids is astounding and I'm lucky enough to see the laughter, appreciation and happy tears. The afternoon tea parties are a lovely way to start the hen party celebrations and give everyone a chance to chat over tea and cake. They're also a great way to blend together family and friends across the different age groups. Best of all we'll come to you, set-up afternoon tea, serve the drinks and clear it all away afterwards. Anything that is left over is wrapped up for you to enjoy later – we've heard of many second tea parties happening at the end of the night! Also if you're looking to keep costs low then you're welcome to bring along your own prosecco, gin or cocktails to our tea parties and we'll serve the drinks in our pretty tea cups and champagne saucers. How many people usually attend the hen parties you see? There is a minimum of 12 guests required for one of our tea parties so we see everything from 12 people up to around 40. The average number we would see at a hen party is around 18 – 24 people. How can I customise the hen party to the bride? All I can say here is that you know the bride and hopefully well enough to know her style, interests and dislikes. 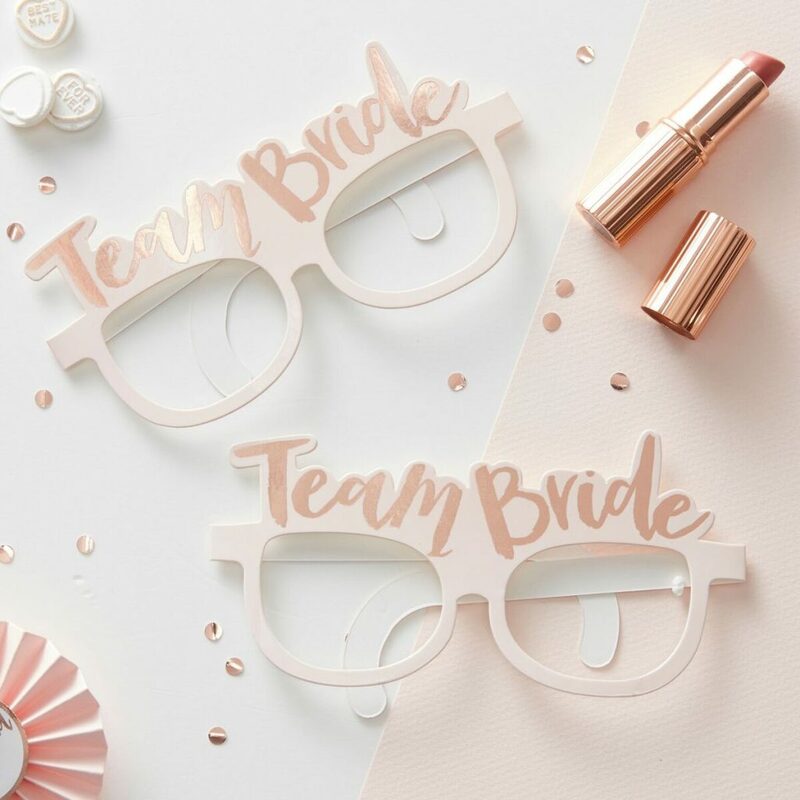 Have a conversation with the bride at the start of the hen party planning process just to ensure that you're on the right track. There's no point planning something that you'd love but would leave the bride crying in the corner. Really think about what the bride might like. 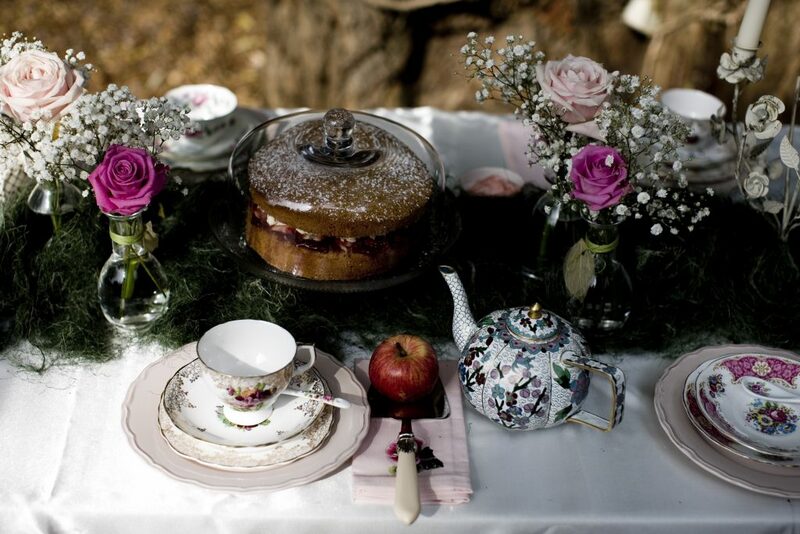 For example, we're asked to do a whole range of different style tea parties depending on the interests of the bride. We've done everything from vintage style tea parties to tea parties styled around the love of travel, favourite films and TV shows or just a certain colour. From working at hen parties a personal memento for the bride always goes down well. This could be anything from a keepsake guest book, to a small gift or if you're really creative a video montage. What’s the best part of organising an alternative or unusual hen party? I think everyone I see at the afternoon tea parties is always looking for something that's different, super stylish and fun. 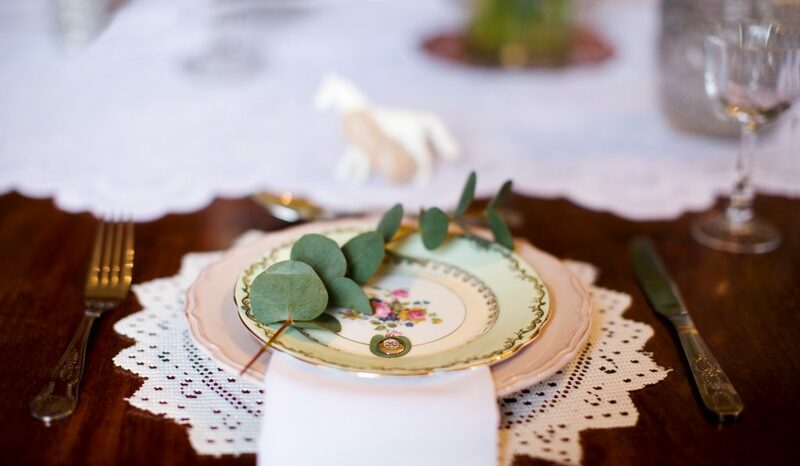 Guests at the hen parties always appreciate how well the tea party table looks, the attention to detail and the opportunity to relax before a big night out. If you're looking for an unusual or alternative hen party then it's really about having an event that is really personal to you and reflects your style and personality. 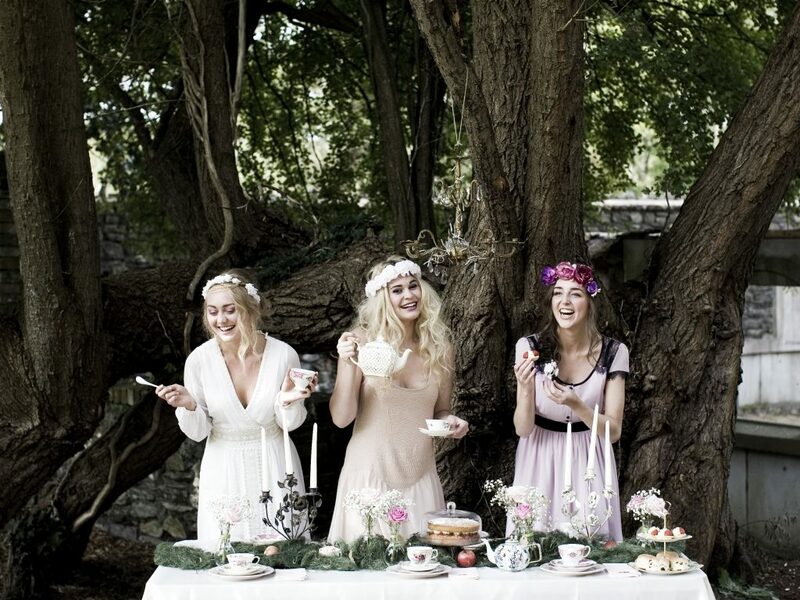 For me the best part of planning an unusual or alternative hen party is the opportunity to be creative when styling the tea parties, putting it all together and seeing the reaction of the hen party guests.